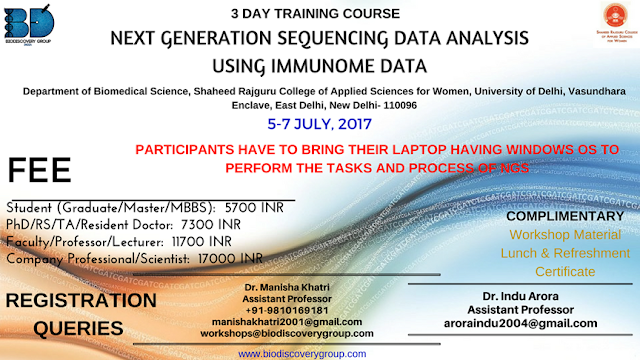 BioDiscovery Group, India in collaboration with Department of Biomedical Science, Shaheed Rajguru College of Applied Sciences for Women, University of Delhi will conduct 3 day training on Next Generation Sequencing entitled "NEXT GENERATION SEQUENCING DATA ANALYSIS IN CANCER RESEARCH USING IMMUNONE DATA". 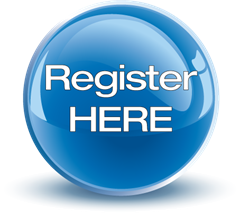 The event is of 3 days for which participants have to bring their laptop having Windows OS so the participants perform the NGS processes. 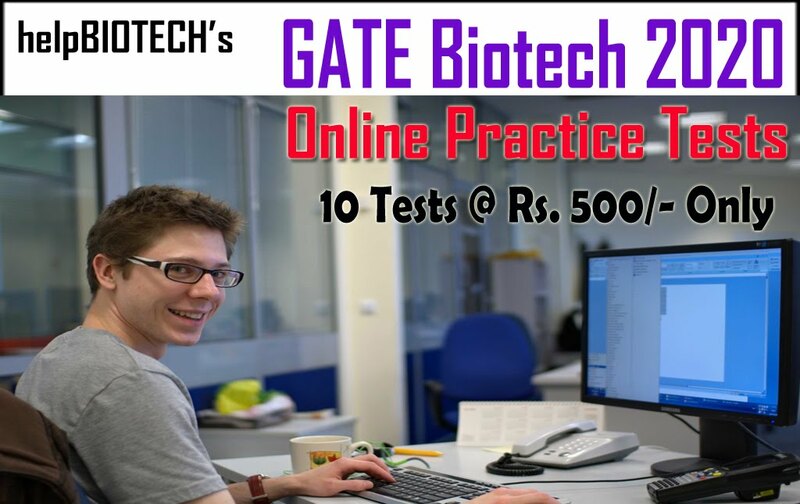 It will be extensive training program which will make the participants do all the processes on their Computer Systems (hands-on training) with complete learning of Next Generation Sequencing process. 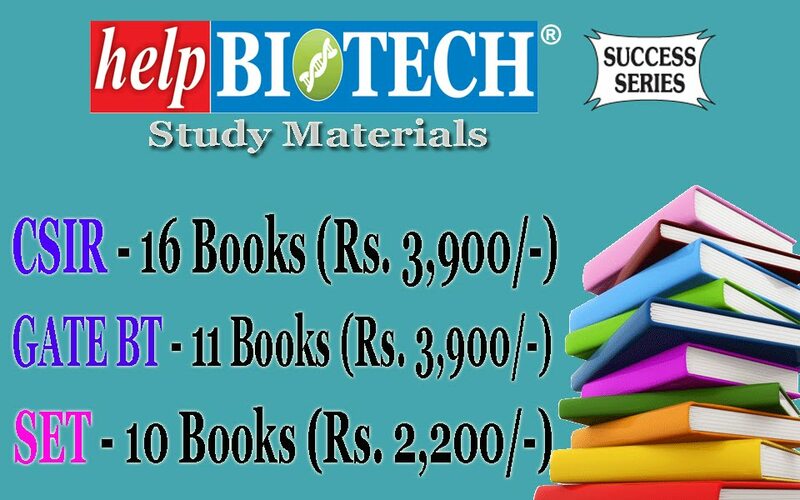 The course will be of great help to students/ researchers/ scientists in learning this latest science and technology. What is the FASTQ format (Download files from NCBIs SRA). Retrieving & checking the quality of Sequence. Check your sequenced reads for quality (How to install use FastQC). Process sequence reads (Quality trimming read joining etc.). How to align immunome data with IMGT. How to align your reads. Introduction to R (Programming language). Install tcR package TCR sequencing analysis. Blasting into SRA using NCBI tools. Retrieving & Checking the quality of Sequence using NCBI tools. Check your sequenced reads for quality (How to install use FastQC) using NCBI tools. 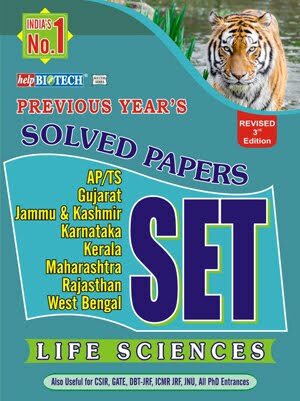 Process sequence Reads-Quality trimming read joining etc. using ea-utils . Align immunome data with IMGT. tcR package (R package for TCR sequencing). TCR sequencing analysis using tcR package. Immunome data analysis using VDJ tools. 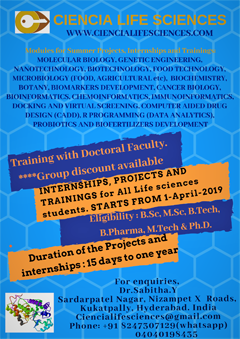 Student: Bachelor, Masters, PhD, MBBS, MD students as well as Faculty and Professors from Microbiology, Biochemistry, Biotechnology, Immunology, Medicine, Pharmacy, Pharmaceutical Chemistry, Biomedical Technology, Genetics, Bioinformatics, Plant Science and Life Sciences. 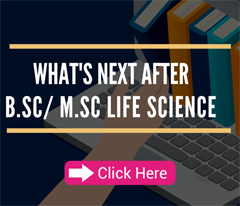 Professionals: Resident Doctors, Biotechnology, Bioinformatics, Medicine and Pharmaceutical scientists from industry, academia and regulatory agencies.